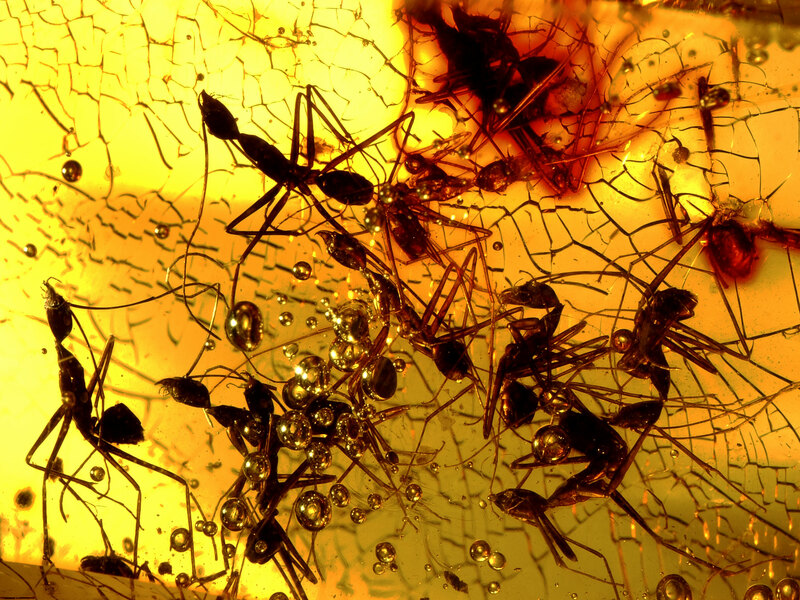 Dr. Barden works to better understand social insects—specifically their evolutionary history. At the same time, he utilizes social insects and their fossil records as a model system for exploring new avenues for incorporating exciting methodologies, such as X-ray imaging and next generation sequencing, into organismal research. His projects incorporate elements of paleontology, systematics, imaging, functional morphology, genomics, and ecology.